Thankfully, pregnancy massages are becoming recognised as a go-to treatment for expectant mothers. The aim? To relieve weight-bearing areas, provide energy and leave you feeling lighter and brighter. The focus is predominantly on back pain, because let’s face it... it can be tough carrying a little one. Not to mention if you have another child to carry around, too. It's worth noting that pregnancy massages are usually for once you've reached 15 weeks. Hang on in there, first trimester mothers! Upon arrival at your chosen spa or salon, you'll be offered a drink. Your therapist will ask you to fill out a pre-treatment form, detailing any health conditions or complications. 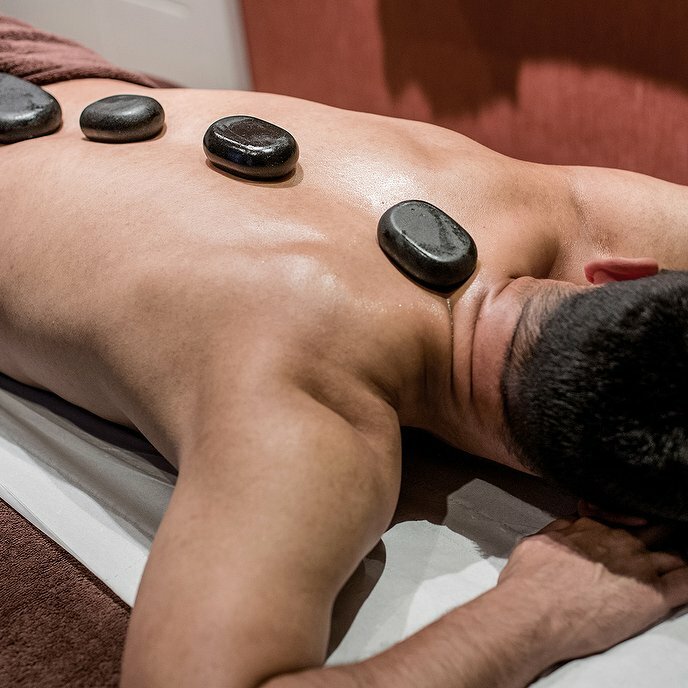 You’ll then be taken to a private treatment room, where your therapist will help you find your perfect position on the specialised massage table. Given tender breasts and a growing belly, lying flat on your face or back isn’t exactly ideal! Luckily, many pregnancy massage tables have hollowed-out areas and supportive pillows to accommodate your changing shape. A pregnancy massage is also an amazing opportunity to create time and space for your mind and soul to relax. Feeling comfortable? Great. With gentle and gliding strokes, your therapist will use a series of pre-natal massage techniques to stimulate blood circulation, reduce water retention and relieve stress and strain. Think of it as a Swedish massage especially tailored to you and your pregnancy. No matter where you choose on Treatwell, your therapist will know which techniques work wonders, and which areas to avoid. If you have a particular area you’d like to focus on, consider it done. Your therapist is there to help you make the most out of your pregnancy massage. Understandably, carrying a baby puts a lot of stress on your body - from your neck to your abdominal muscles and beyond. The therapeutic benefits of a pregnancy massage include the relief of lower back pain, chronic headaches, oedema, swelling and stress. But it isn’t just about giving your body a treat. A pregnancy massage is also an amazing opportunity to create time and space for your mind and soul to relax. While preparing for your newborn’s arrival, don’t forget to look after yourself too. Book yourself a pregnancy massage on Treatwell, today.